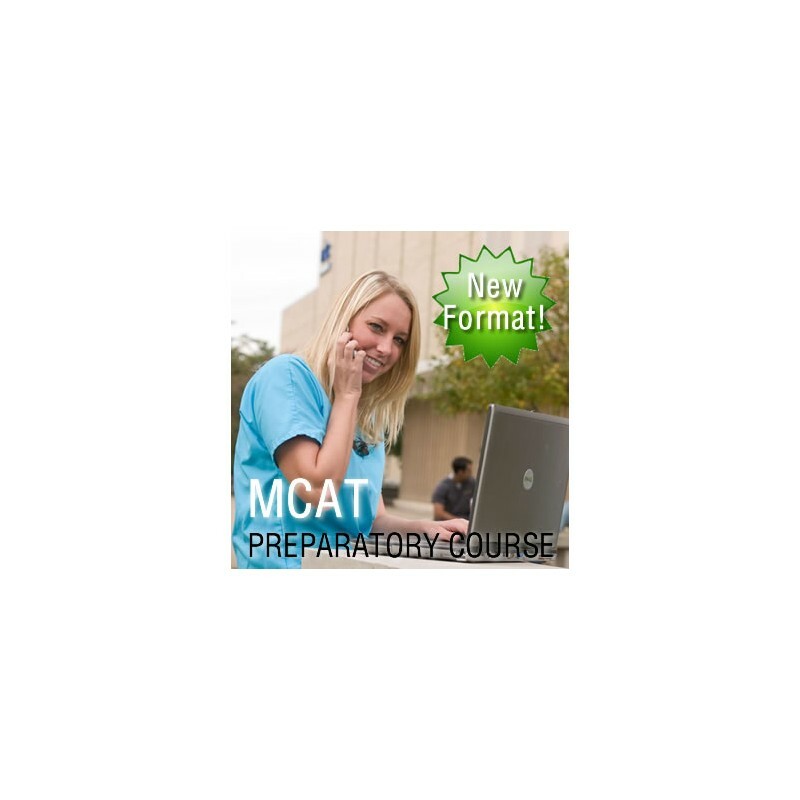 Our MCAT Prep Course has been designed with a practical approach to make your studying more efficient and effective. Course available now! Available for registration. Available for registration. Warning: Last chance to register! 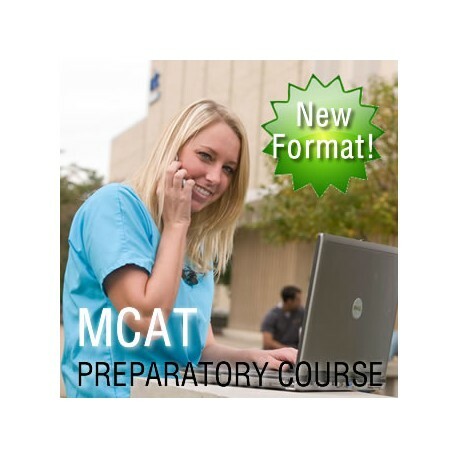 CE Webinar is pleased to offer our NEW MCAT Prep Course to all pre-med students preparing to apply to medical school. This course is designed to sharpen your knowledge in the subject areas tested on the MCAT (Biology, Biochemistry, Physics, General Chemistry, Organic Chemistry, Psychology/Sociology, and Verbal Reasoning). The material covered in this course is presented in an asynchronous or on-demand format. A synchronous or live component is available in the Fall as a complimentary component. The asynchronous or on-demand component consists of a series of concept or topic driven mini-lectures covering all the subject areas within the MCAT exam, including Biology, Physics, General Chemistry, Organic Chemistry and Verbal Reasoning. These mini-lectures will allow our pre-med students to go directly to the topic or concept they'd like to focus on without having to navigate through a long lecture in order to view the content they need. Our live component is a series of live webinar sessions in the Fall with our professors. Here, you'll go through sample test questions with our professors who will walk you through the logic of not only understanding the concepts behind the questions, but will work to help you understand the logic behind each answer to better prepare you to take the exam. This method of preparation will allow you to personalize your studies to strengthen your core knowledge base within each subject area. This will serve to assist you in determining the areas within each subject that you need to further explore on your own. Having already completed two semesters of Biology, Biochemistry, Physics, General Chemistry, Organic Chemistry, Psychology and Sociology will make the sessions more meaningful. This unique online MCAT Preparatory Course will allow you to review each topic driven mini-lecture on your computer from anywhere in the world. All handouts will be in digital format and can be downloaded to your computer. You will have unlimited access to all lectures for a period of 1 year. The registration fee to participate in the course is $550.00. 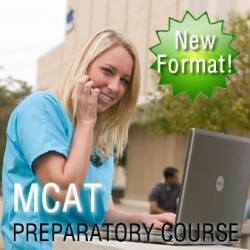 As an added bonus, we include access to AAMC's MCAT Practice Online. This tool will allow you to practice your test taking skills, but also help you identify your weaknesses in the various subject areas. Why bother with Kaplan or the Princeton Review whose so-called "content experts" are just recent grads trying to get into medical school themselves when you can be taught by actual full-time professors. We utilize full-time university professors to develop and teach our course. Our professors make the difference. That's why we're Professor Developed and Professor Taught. In addition, we're priced right for our students. Doesn't $2000.00 or more seem excessive for a prep course? Why spend that kind of money when you can have a professor developed MCAT Prep Course at a fraction of the price? Improve your chances to get into medical school without breaking the bank. Sign up now with CE Webinar!